On a night out (or most recently my holiday) I tend to use a smaller purse for my cards and money. I don’t like taking my Vivienne Westwood purse out, it’s quite bulky and lets be honest, I don’t exactly need my Starbucks card when I’m out and about, cocktail in hand. 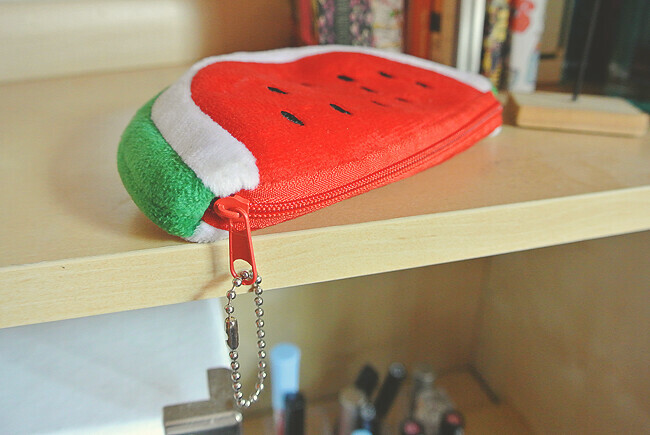 So a couple of month ago i went on a hunt for a cute little purse. 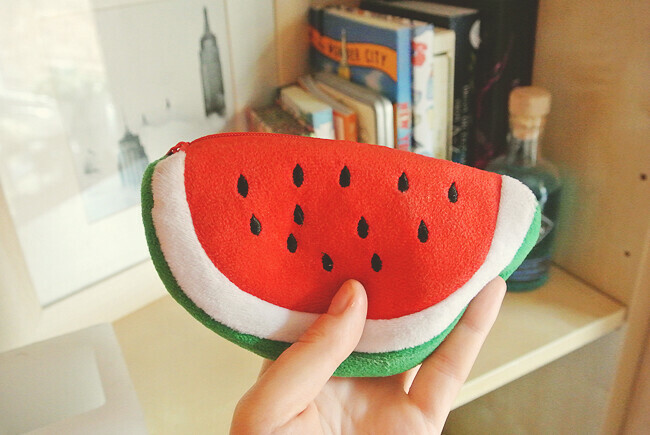 Obviously, eBay was my first choice and it didn’t take me long to find these hella cute fruit purses. I went for the watermelon one but i really like the lemon one too! Not bad for just 99p hey? 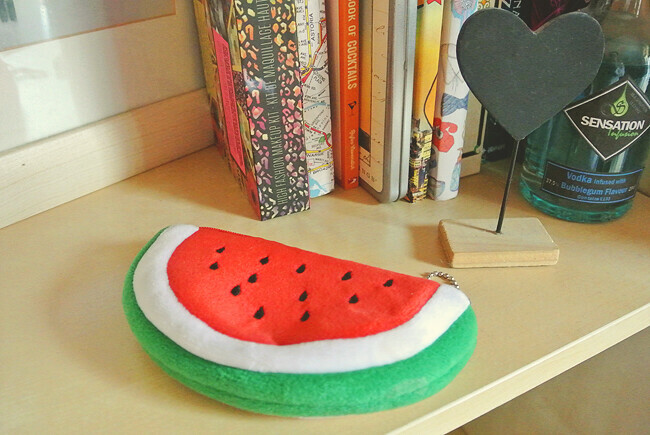 Are you after a coin purse? Here's some other ones I've found... here, here and how cute is this Macaron one?! 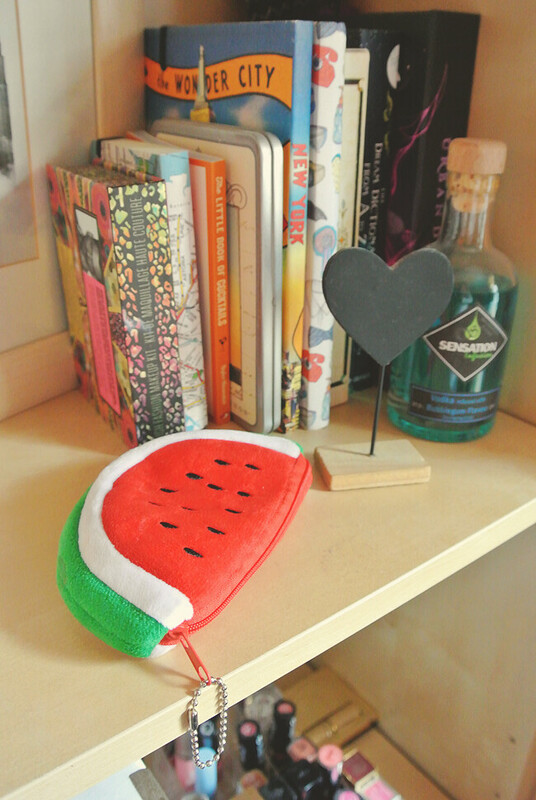 I have the same one and I love it. It's so cheap and the perfect size too. I've just posted some pics of an antique & vintage market I visited last week. If you're interested please come and have a look.